Thinking of buying a home? Make sure you make an informed decision first. While buying a home can be an exciting step in your personal life, it's a step that should be taken with a lot of caution. If your finances aren’t in order or you don't have your priorities straight, buying a home could have disastrous personal and financial consequences. Make sure you do your homework before taking the plunge. Your motivations, your financial situation, the housing market and your lifestyle are all things you should be clear on before making this commitment. Why would you like to own a home? Is it to keep up with the Joneses? Is it because you believe it's the next logical thing to do in your life? Will you raise a family? Some people opt to purchase a home in order to build personal equity overtime and own a home before they retire. Others buy a home as an investment with the intention of selling it when the house has increased in value or after having renovated it for the purpose of reselling at a profitable price. Being clear on your motivations is a critical step in making a home purchasing decision. If you’re unclear about your reasons, spend some time thinking to make sure that it's the right decision for you at this point in your life. Most people believe that owning a home is an asset. But, is it really an asset if your home is purchased on a 25 or 30-year mortgage? An asset is generally defined as something that provides value to the owner or company. As such, a home is an asset but a mortgage is a liability; therefore, unless you buy your home with cash, your home will be a liability for the duration of your mortgage. However, if you sell your home at a profit, your home is then considered to have been an asset. The line is blurry between the two, so make sure you understand the repercussions of buying a home you do not technically own until your payments are done. If you lose your job or are unable to make your mortgage payments, you may lose your home. Although home buying is thought to be a great investment, it’s wise to evaluate your lifestyle and make sure it's in alignment with your decision to own a home. Do you travel often and for extended periods of time? If so, do you have someone to take care of your property? Have you considered renting out your home to other travellers in order to cover mortgage fees when you’re not physically at the property? If you're at an early stage in your career, have you considered having tenants in order to help with mortgage payments? 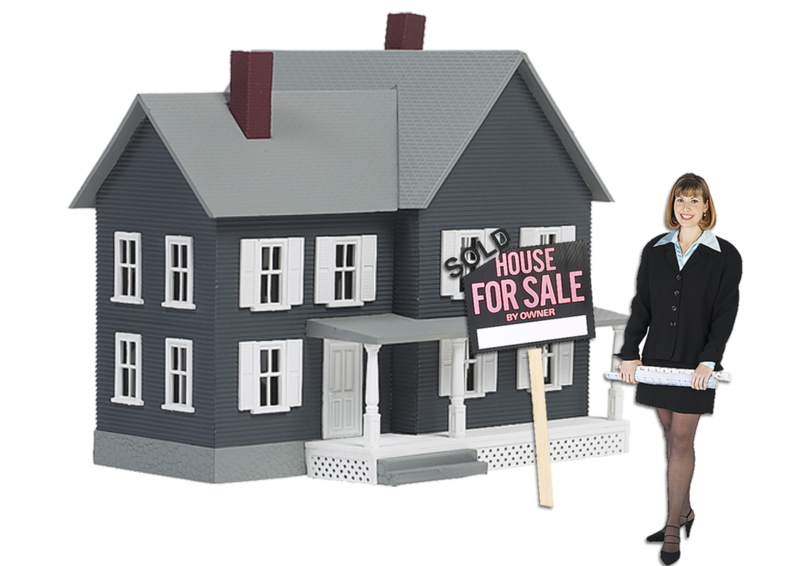 Are you purchasing your home because you'd like to start a family and provide stability to your children? Or, are you buying the home as part of a long term investment plan? These are questions you should ask yourself before committing to this decision. Do you have student loan debt or personal credit card debt? If you do, don’t buy a home until you have a sensible plan on how to tackle it. Debt may not necessarily be a reason to abstain from buying a home. For instance, if you have student loan debt, waiting until it's all paid off may rob you of the opportunity of owning a home, mortgage free, before retirement. If you don’t carry significant personal debt, such as credit cards and personal loans and have a solid plan on how all your debt will be paid off within a specific amount of time, the debt may not be an issue. However, if you don’t have a handle on your debt, struggle to make minimum payments or have no idea when and if your debt will be paid off, deciding to purchase a home may have disastrous consequences on your financial situation. According to the National Association of Realtors, 17 per cent of people with student loan debt who apply for a mortgage is denied because of their "debt-to-income ratio.” Therefore, it’s advisable to have as little debt as possible or a solid debt repayment plan in place before committing to buying a home. Have you thought about the link between a credit score and buying a house? Most mortgages require a credit score of 620 or higher. A credit score is used to gauge your ability to repay a loan on time. Anything lower than that may disqualify you from a mortgage or qualify you at higher interest rates and a high down payment. Your credit score may be accessed through your banking app or provided to you by your banking institution. You can also request a free copy of your credit report from three major credit reporting agencies: Equifax, Experian, and TransUnion, once a year. Go to this link now for your free report: www.annualcreditreport.com. So, how can you find out your credit score and how is it calculated? Although there are many credit scoring models, according to Equifax, factors such as your repayment history, used credit versus available credit ratio, the type of credit used, credit history, and recent request for new credit are considered in the calculation of your credit score. So what can you do if your credit score is too low to qualify you for a mortgage? According to the US small business administration, 30 per cent of your credit scores (FICO® scores) is impacted by your debt-to-credit utilization; the ratio of your credit card balance to your credit limit. In order to raise your credit score quickly, you can choose to raise your credit limit or pay off a big sum of your credit balance. A longer-term strategy would be to consistently pay off your credit payments on time and refrain from requesting new credit. Congratulations on reading this list. You are now in a position to make an informed decision regarding owning a home.